Here are some great linked up items from last week. Thanks a lot for hosting, greetings from Paris! 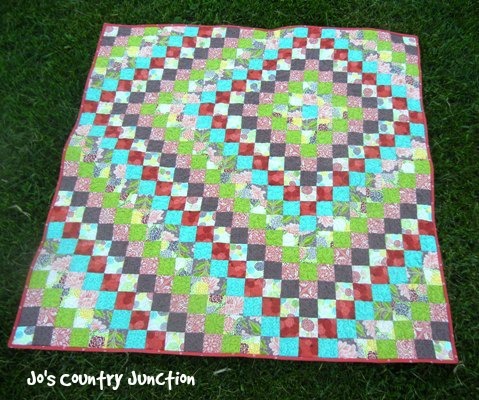 The variety of quilts and projects each week is astounding. Thanks for hosting! 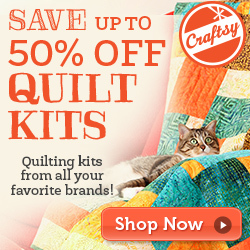 Thanks so much for featuring my plus quilt, and thank you for hosting! Rainbow Helix using our Helix Pattern. Custom Orange Quilt who could say no! My Triangles End in Disaster!! !